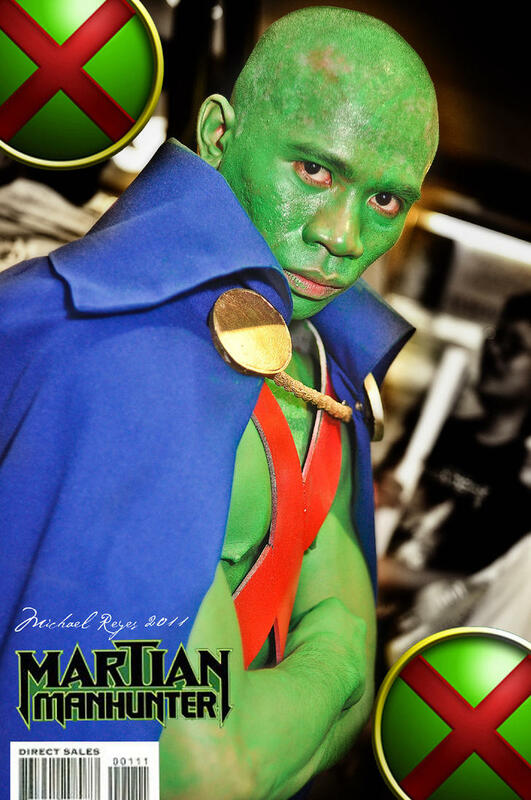 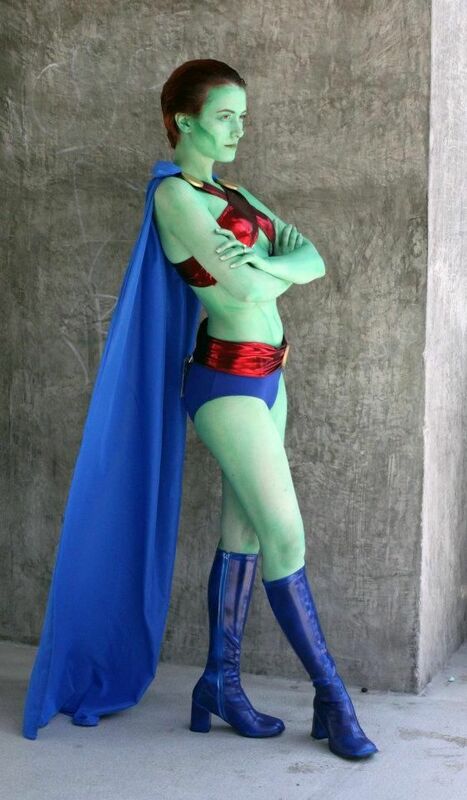 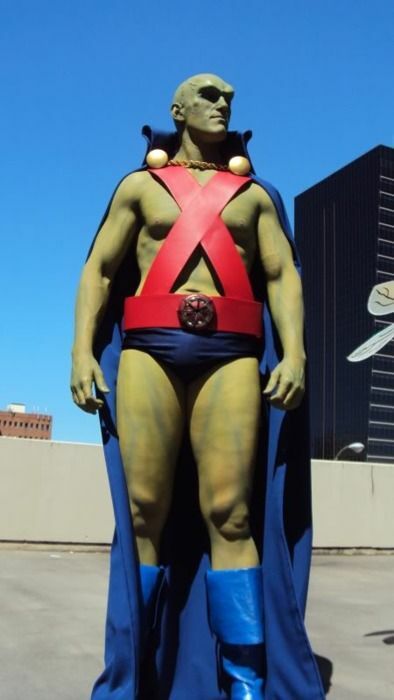 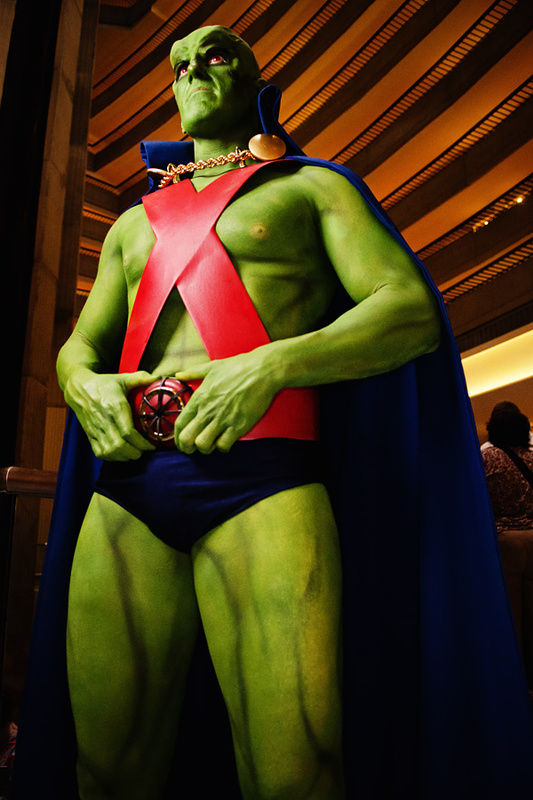 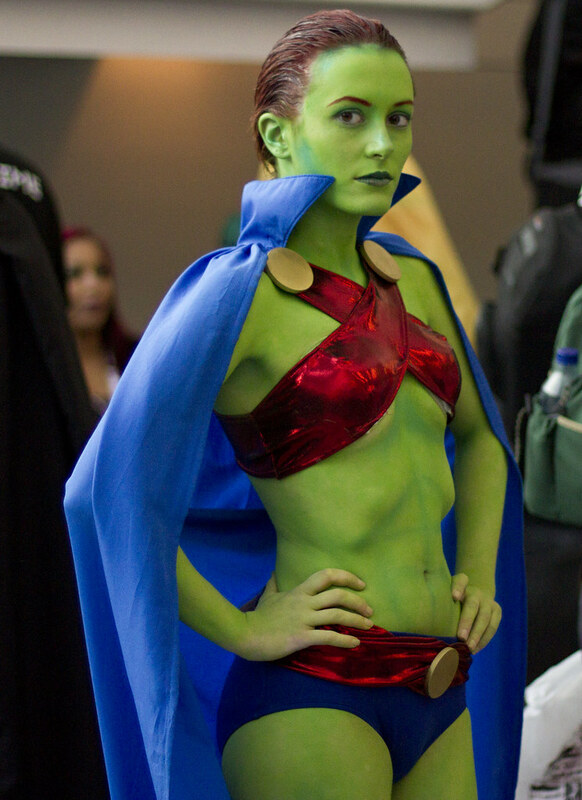 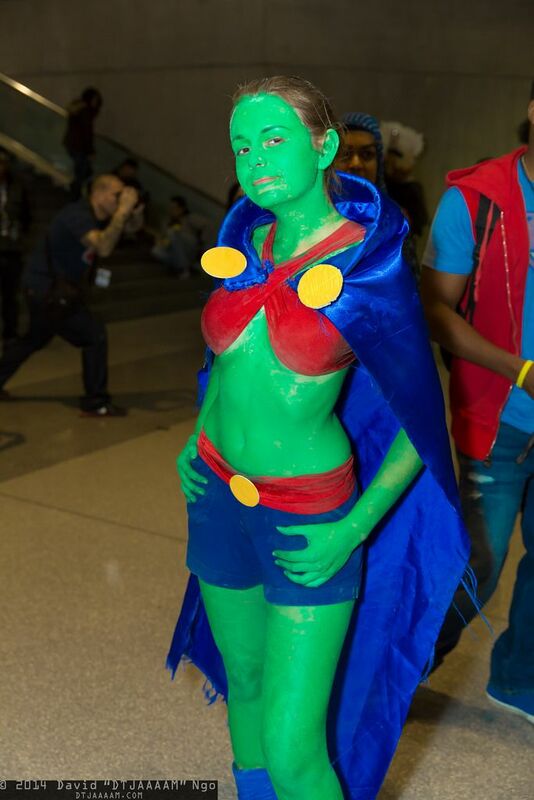 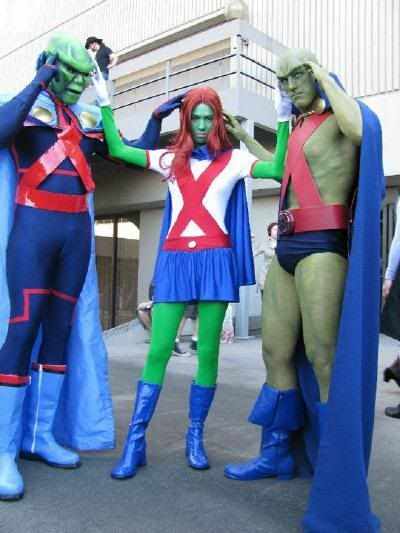 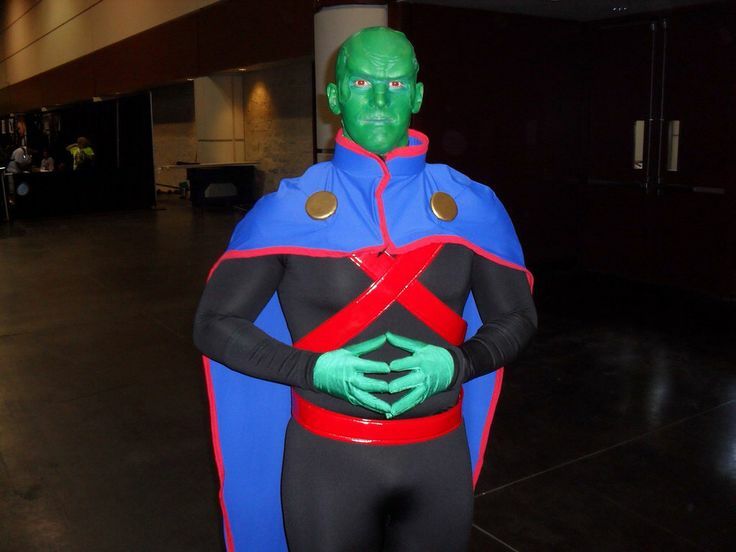 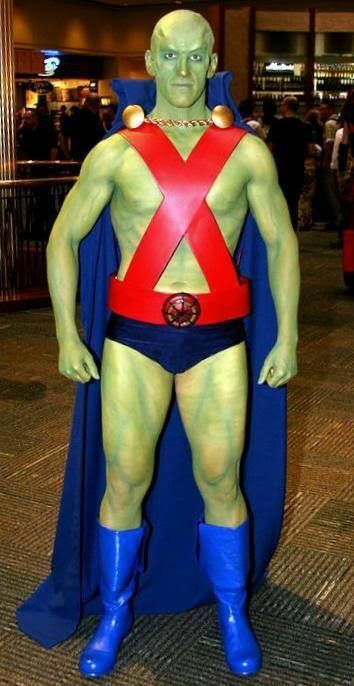 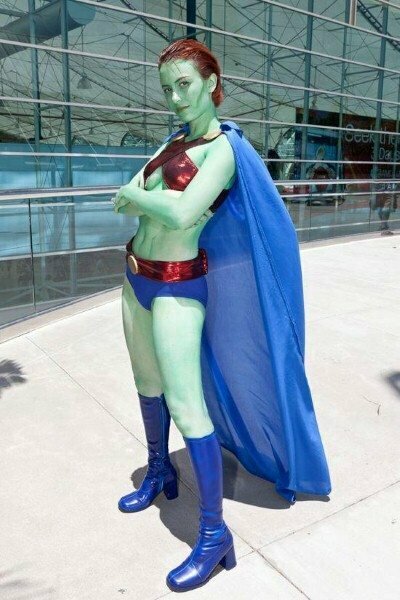 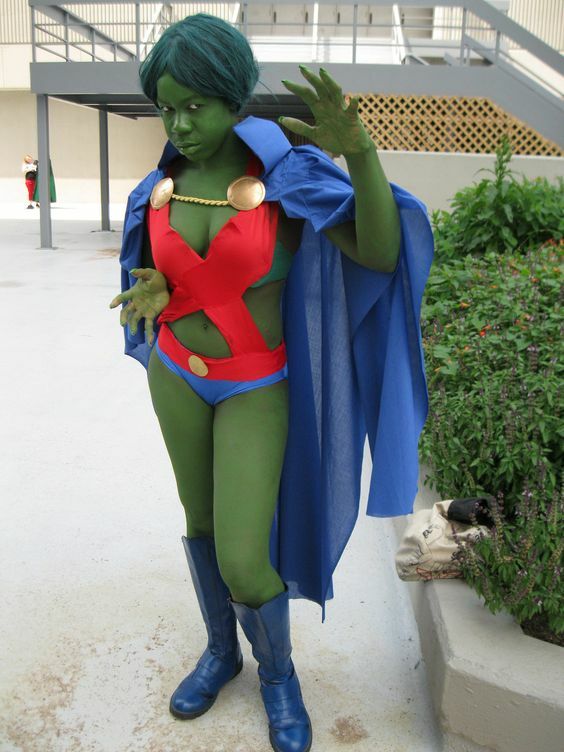 The Martian Manhunter (J'onn J'onzz) is a fictional superhero appearing in American comic books published by DC Comics. 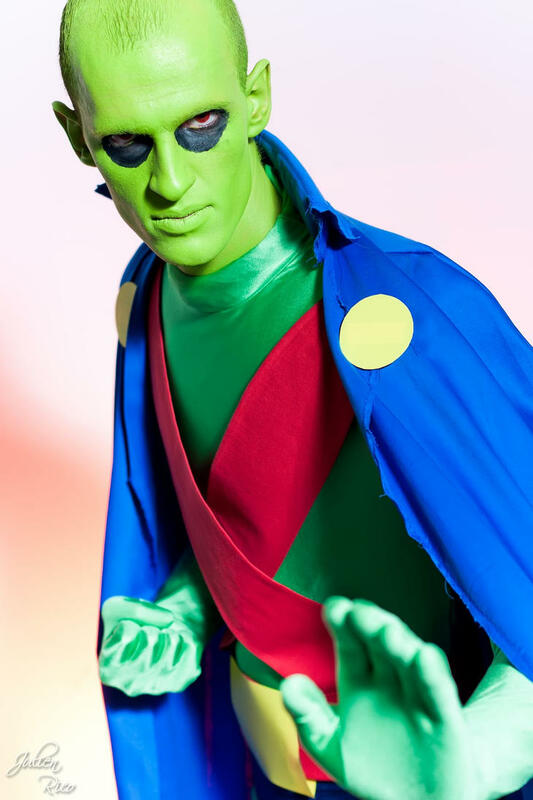 Created by writer Joseph Samachson and designed by artist Joe Certa, the character first appeared in the story "The Manhunter from Mars" in Detective Comics #225 (Nov. 1955). 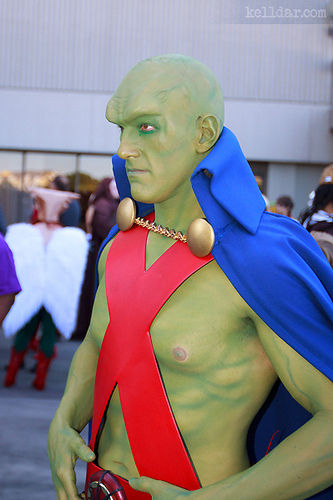 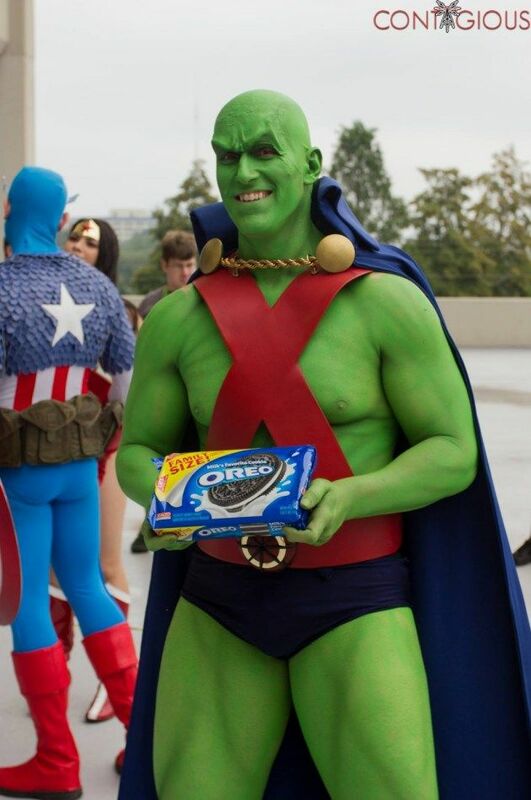 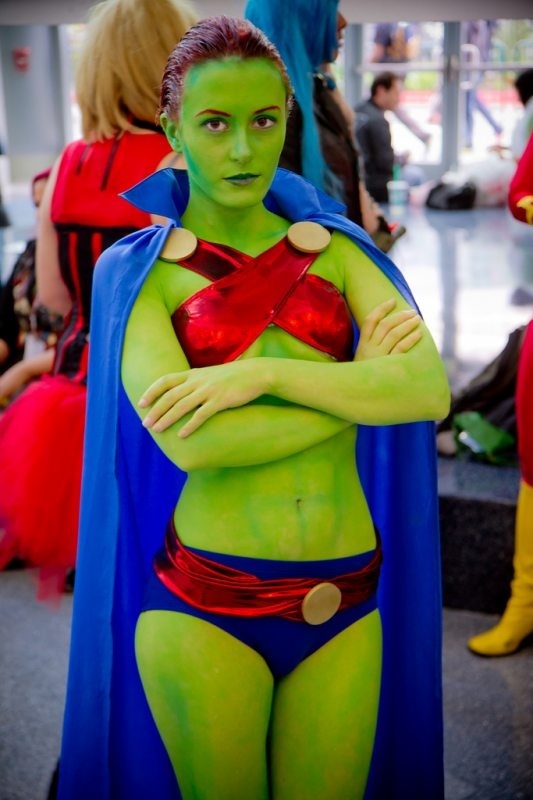 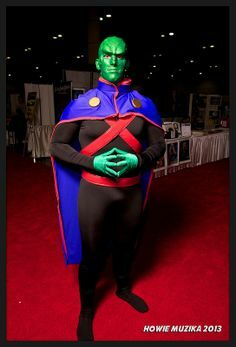 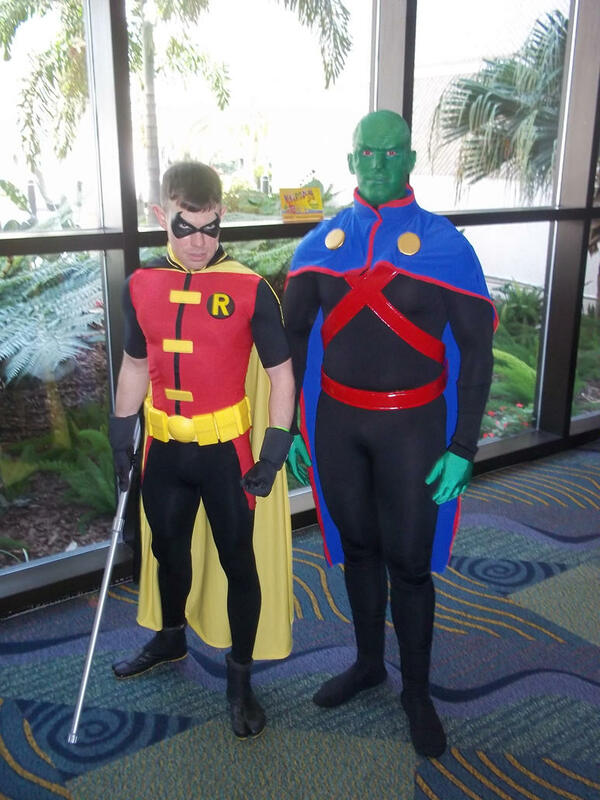 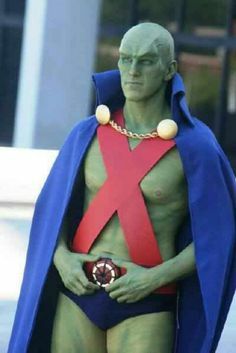 Martian Manhunter is one of the seven original members of the Justice League of America and one of the most powerful beings in the DC Universe.